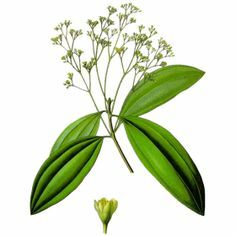 Mandravasarotra, also known as Cinnamosma Fragrans Ballion, is an evergreen tree that could grow as high as 17 feet. It originated from Madagascar and features a strong aroma. For some people who find the names too long or too complicated to say, they safely call it by its shorter name, Saro. Mandravasarotra only grow in temperate regions and can actually thrive only within Madagascar. 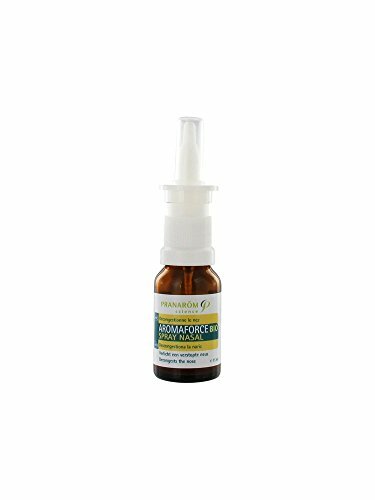 Learn more about Mandravasarotra Essential Oil or find a great deal on the best selling Mandravasarotra Oil from the items below! Pranarôm Nature Massage Selection Relax is a complex of essential oils to dilute, a relaxing synergy for a pure relief. It contains essentials oils of Lavender True (comfort), Sweet Orange and Lavandin (relaxation) and Saro (Mandravasarotra, aromatic plant from Madagascar). Pranarôm Nature Massage Selection Cocoon is a complex of essential oils to dilute, a relaxing synergy for a pure relief. It contains essentials oils of Sweet Orange Zest and Ylang-Ylang (nervous balance), Cinnamon, Rosewood (Energy and Vigour) and Saro (Mandravasarotra, aromatic plant from Madagascar). Ingredients With 100% organic essential oils : Mandravasarotra, Black spruce, Eucalyptus radiata, Cistus ladaniferus, Myrtle, Geranium. Certified product ECOGARANTIE® (Certisys Control) Instructions for use Use : use up to 5 times a day Adults, older children (> 12 years), pregnant and breast-feeding women : 1 to 4 sprays in each nostril Children aged 6 to 12 years : 1 to 2 sprays in each nostril Children aged 3 to 6 years : 1 spray in each nostril Precautions for use Must be used within 30 days after opening. - Keep out of reach of young children. - Keep out of heat and light. - Do not exceed the recommended dose. - Except opinion of the doctor or the pharmacist, not to use on the child of less than 3 years. Suitable for pregnant and breast-feeding women.